Bringing together the history of educational philosophy, political philosophy, and rhetoric, this book examines the influence of the philosopher Isocrates on educational thought and the history of education. Unifying philosophical and historical arguments, Muir discusses the role of Isocrates in raising two central questions: What is the value of education? By what methods ought the value of education to be determined? 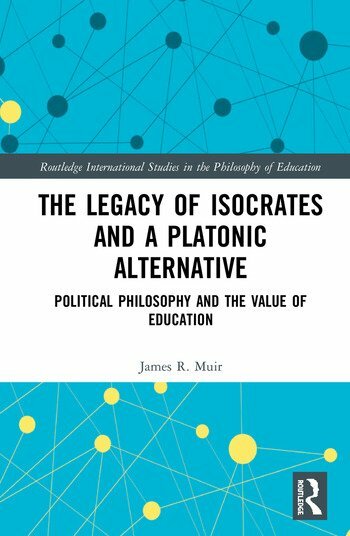 Tracing the historical influence of Isocrates’ ideas of the nature and value of education from Antiquity to the modern era, Muir questions normative assumptions about the foundations of education and considers the future status of education as an academic discipline. James Muir is Professor of Philosophy at University of Winnipeg, Canada.